Santa Barbara’s #1 Surf School & Instructing Since 2003. 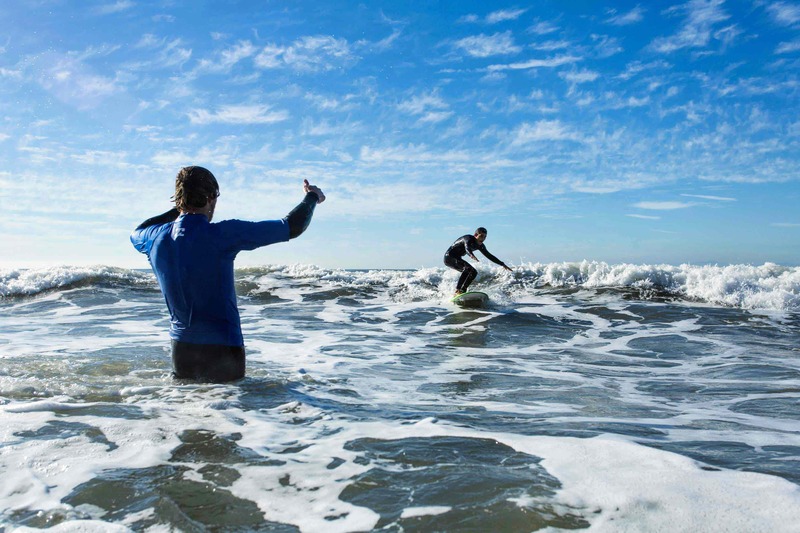 When it comes to taking a surf lesson, we’re confident that our team’s decades of teaching experience will make your surf lesson a memory that will last! Book your surf lessons today online or call us at 805-708-9878. 10% off second and third lessons. Wetsuits and soft boards provided. For Lessons we’ll meet you at the beach!